The inclusion of music in therapeutic practices isn’t a new strategy when it comes to human wellness and recovery but given the very personalized nature of therapy sessions of all kinds, music therapy hasn’t exactly been brought to the masses for easy and affordable public access. That is, until Founder and CEO, Joanna Yu, pursued the development of Humm.ly, one of the most popular and widely used music therapy based apps currently available in Apple’s App Store. 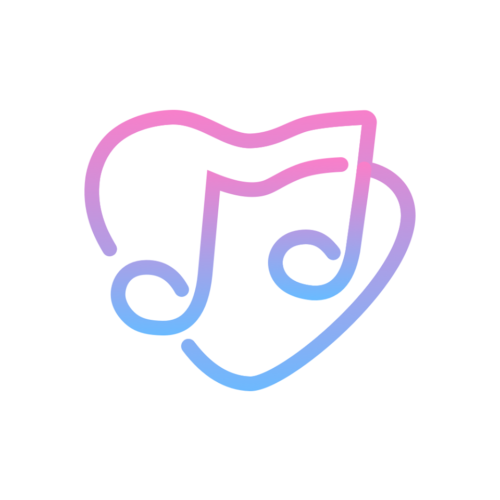 Created with the support and insight of board certified music therapists, Humm.ly isn’t just about a one-size-fits-all music playlist based on beats per minute or any one kind of musical instrument for encouraging happiness. The app has audio sessions with carefully recorded narration directing each segment and listeners have the option of adjusting how much or how little of either the guide’s voice or the accompanying music, they wish to hear. Emotional areas are defined by either straightforward states (e.g. “Depression Reduction,” “Doubt,”), specific situations that garner certain emotional reactions (e.g. “Breakup,” “Pre-presentation Anxiety,” “Coping with Shock and Horror”), or recurring objectives throughout one’s day (e.g. “Morning Intention,” “Evening Gratitude”). This takes out some of the overtly clinical character often bestowed upon self-help tools and gives average people the ability to find what real world situations and terminology that best describes where they are or want to be, emotionally. More recently, Humm.ly underwent a notable update to include a Heart Rate Tracking feature to work alongside the guided audio sessions with the help of the Apple Watch. Utilizing the health data capturing technology built into the Apple Watch, Humm.ly is able to sync up with the device to give people real-time feedback on their heart rates for before, during, and after playback of a guided session. Information on the daily activity of the heart is becoming a priority for many across the world and especially in the U.S., as heart disease is given more attention for supportive research to help curb the problem, which is “currently the leading cause of death for both men and women,” among the country’s populous, according to the Centers for Disease Control and Prevention. While an app is no substitute for professional medical advice, prescription medication, or lifestyle changes monitored by a professional, there’s something to be said for putting a little more focus on the concept of prevention, self-awareness, and wellness, as a first step to change for the better of one’s health and emotional well-being. Humm.ly is a great supportive tool for helping people establish positive routines and stay in touch with their individual needs for changes to stress levels in their lives, with the help of music, a universal art everyone can understand. And given that sometimes help for difficult situations can sometimes seem just out of reach, a studiously constructed application like Humm.ly can be just the little piece of accessible motivation to get someone off on the path to long-term change. Humm.ly is free to download and use, with in-app premium upgrades that provide a larger library of audio sessions covering a range of different scenarios and topics. Month to month and annual subscriptions cost $10.99 and $59.99 USD respectively. Find Humm.ly in the Apple App Store HERE.